Telephone Audio Marketing - Dynamic Productions Inc. 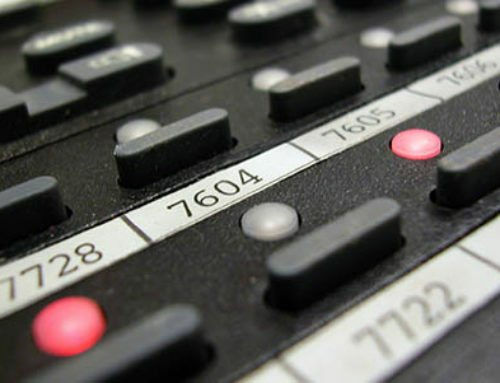 When people ask us about our business, they sometimes are confused by the various telephone audio-marketing services we offer. Which is fair enough, as there is a lot to choose from! 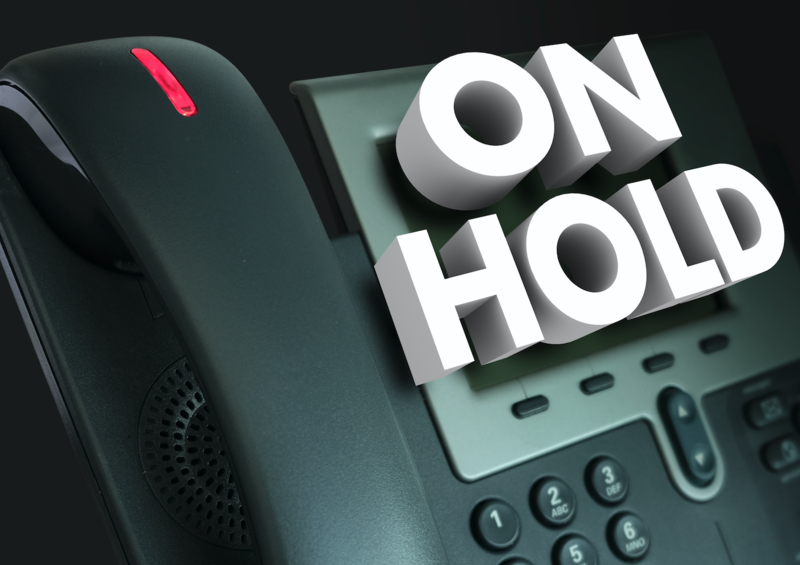 An on-hold message is a scripted, professionally voiced, message that promotes what services or products the company offers. Often information that isn’t as well known about the company is included to help promote that side of the business. In addition, trivia or educational tips specific to the industry of that business can be part of the message rotation. 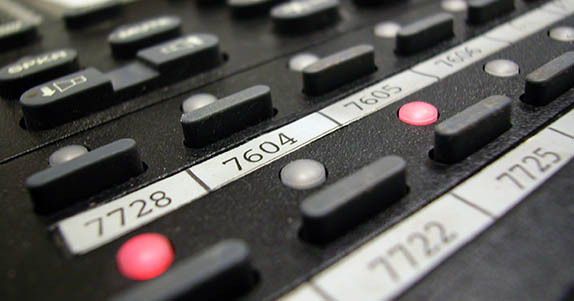 IVR is when you interact with a computer to work through a telephone system, for example, a bank: “Please enter your card details followed by the pound sign or say your card details”. Or, when you call Ticketmaster after hours and they ask: “What show do you want to see?” You answer and then the system response is: “how many tickets?” and it moves you along until you purchase a ticket over the phone without ever speaking to a live person. The Auto-Attendant feature is helpful for companies that may not have a receptionist or has one that is really busy. This is when you phone somewhere and you get the “press 1 for accounting, press 2 for sales…” The Auto Attendant helps to prompt the caller to choose where they might like to go and get through to the correct contact. Voicemail greetings occur when a live person is not available to pick up the line. 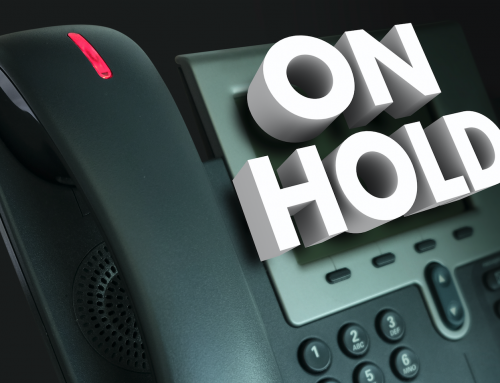 A professionally voiced pre-recorded message comes in – you might hear: “Thank you for calling ABC company, we are not available to take the call so please leave a message…” After-hour greetings also fall under this category. Now that you have a sense of the many features available to help your business, which one(s) will you choose? Involve the audio-marketing specialists at Dynamic Productions to bring the highest quality experience to your clients.